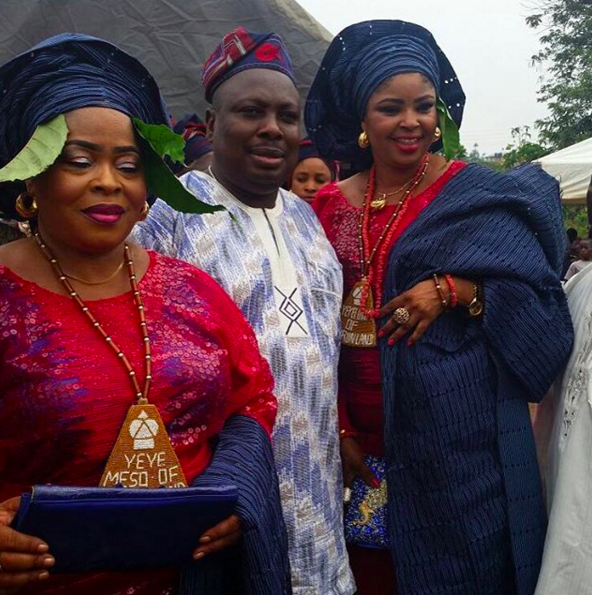 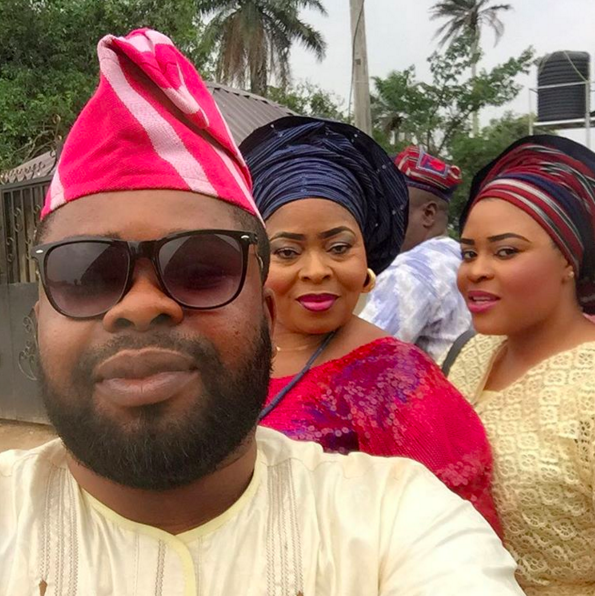 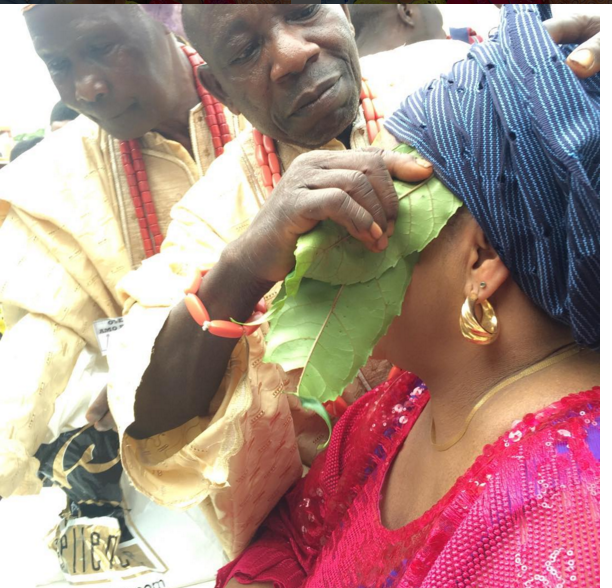 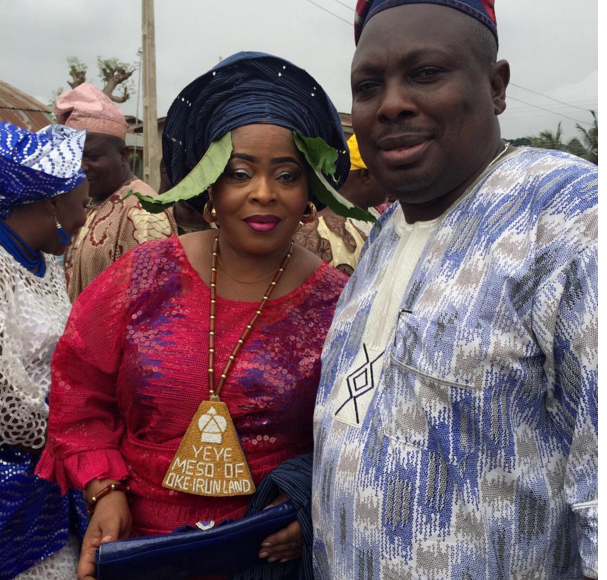 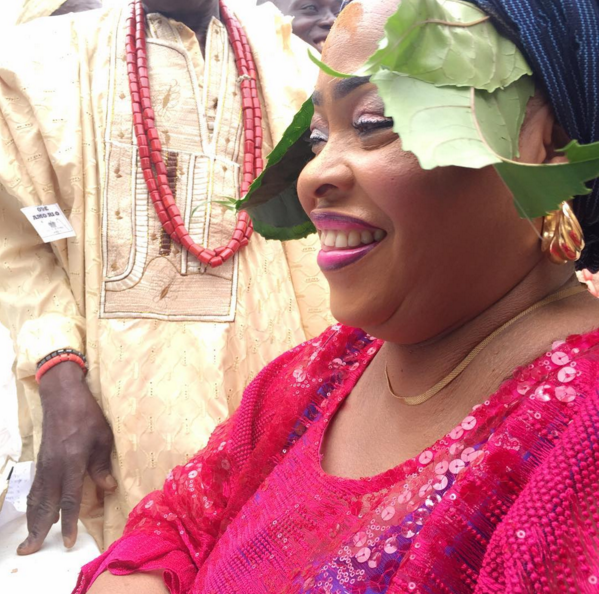 Popular Yoruba actress, Toyin Adegbola, better known as ‘Ajoke Asewo Ro Re Mecca,’ was on Saturday March 5, 2016, installed as Yeye Meso of Oke-Irun, State of Osun, by HRM Alayeluwa Oba Isaac Adetoyi Adetuluese Olokose 11. 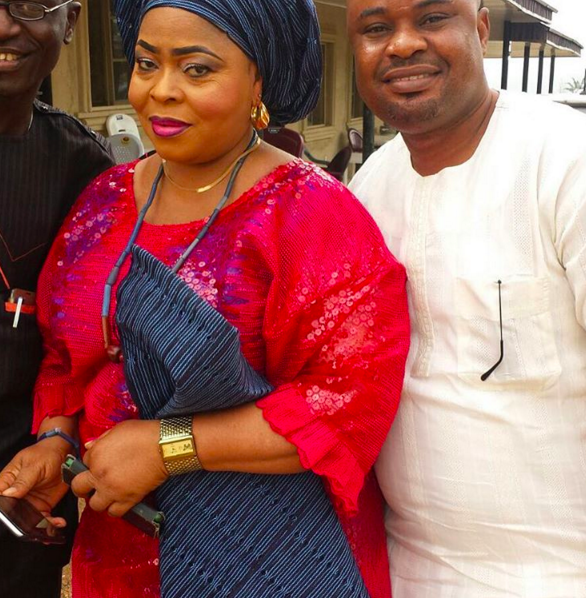 The event was attended by some of her colleagues which include Toyin Adewale, Alex Shabi among others. 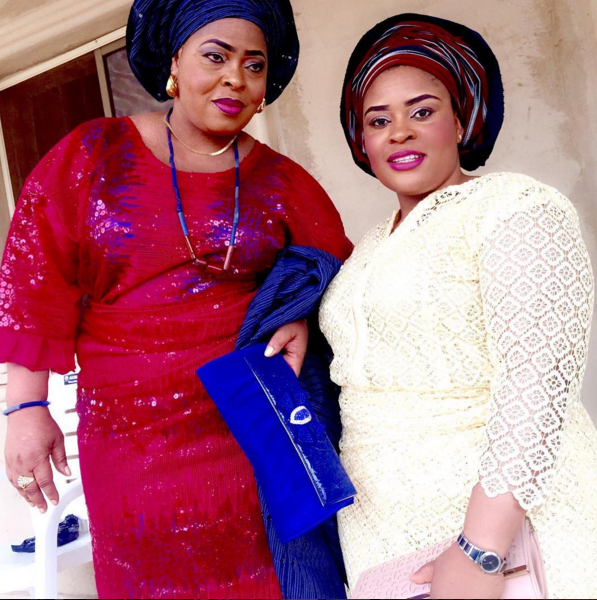 Toyin Adegbola is one of the most respected actresses in the Yoruba section of Nollywood. 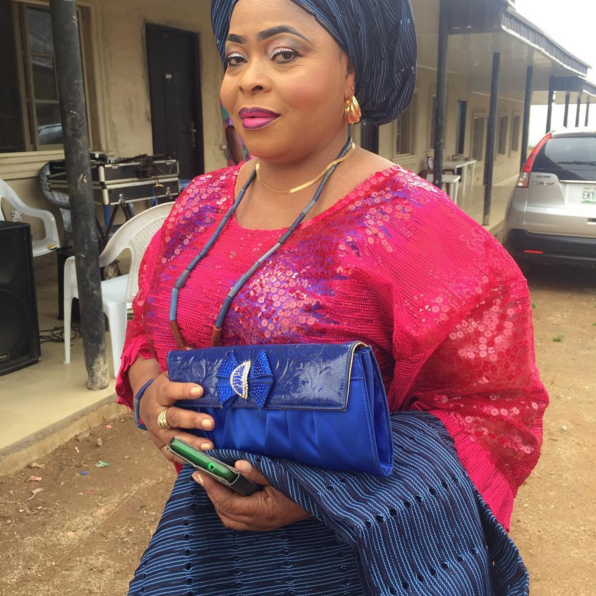 The Ilesha-born role interpreter began her acting career in 1984. 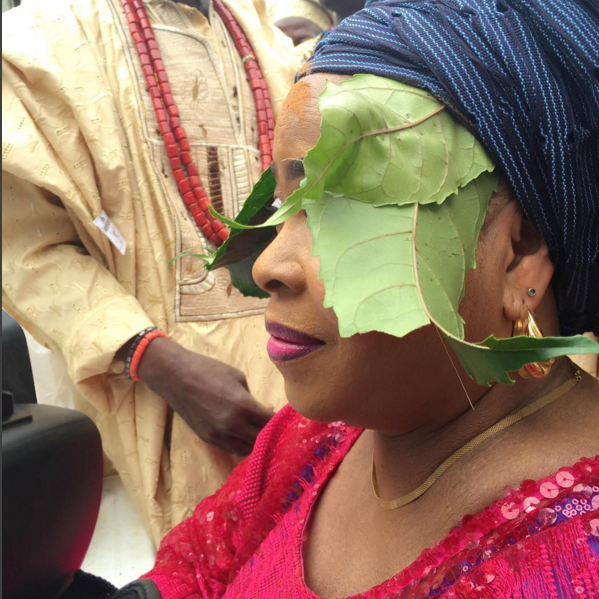 She is a member of the board of the Osun State Arts and Culture Council.